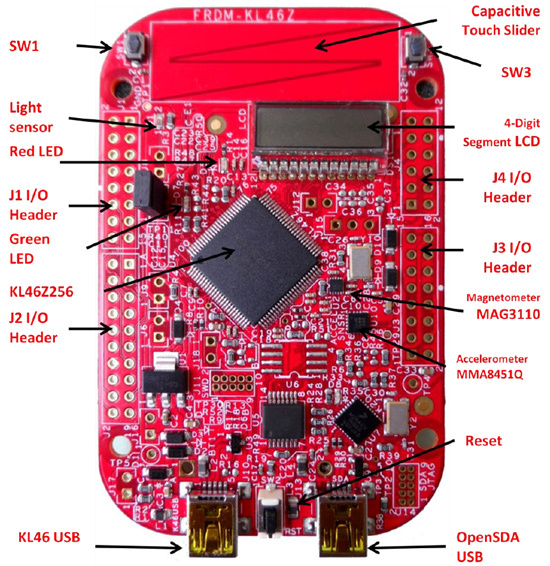 Zestaw startowy firmy Freescale z mikrokontrolerem z rodziny Kinetis KL46Z (Cortex-M0+), zintegrowany z programatorem-debuggerem OpenSDA, nastawnikiem pojemnościowym, LED-RGB, akcelerometrem MEMS 3D, kompasem MEMS, USB device oraz 4-cyfrowym LCD. 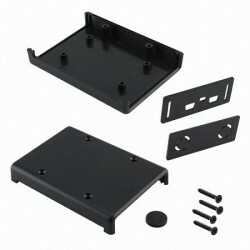 Wyprowadzenia zgodne z Arduino. 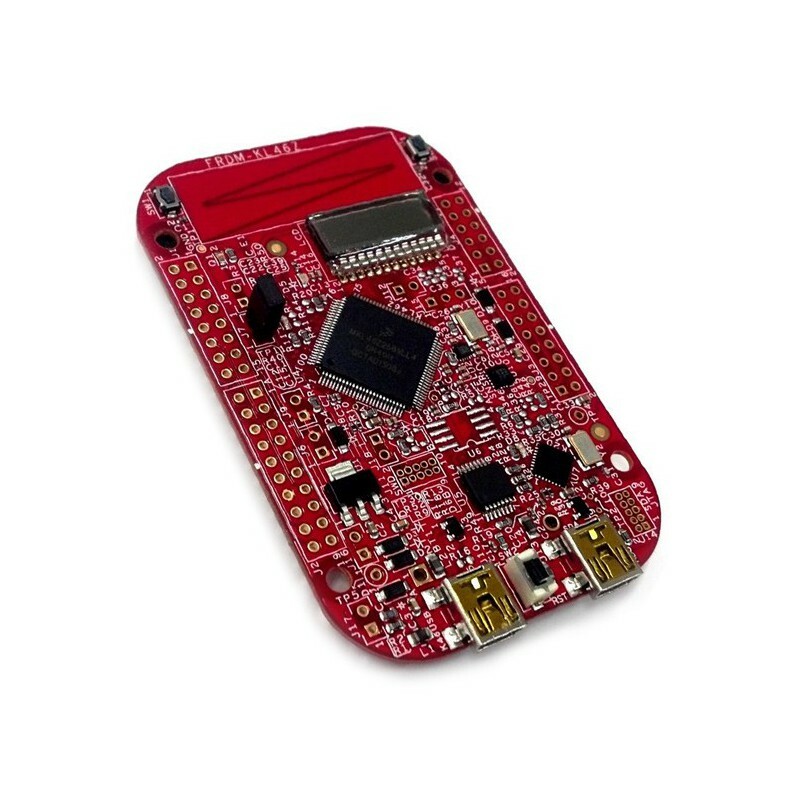 The FRDM-KL46Z is an ultra-low-cost development platform enabled by the Kinetis L series KL4x MCU family built on the ARM® Cortex™-M0+ processor. Features include easy access to MCU I/O, battery-ready, low-power operation, a standard-based form factor with expansion board options and a built-in debug interface for flash programming and run-control. 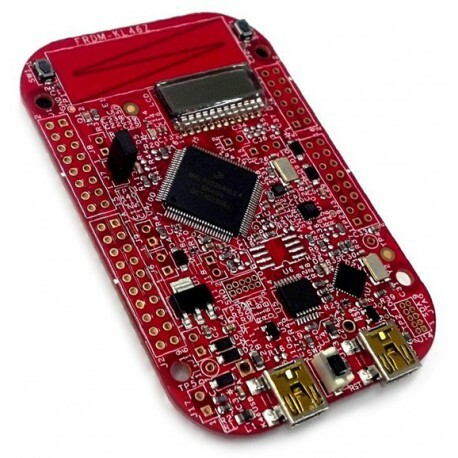 The FRDM-KL46Z is supported by a range of Freescale and third-party development software.